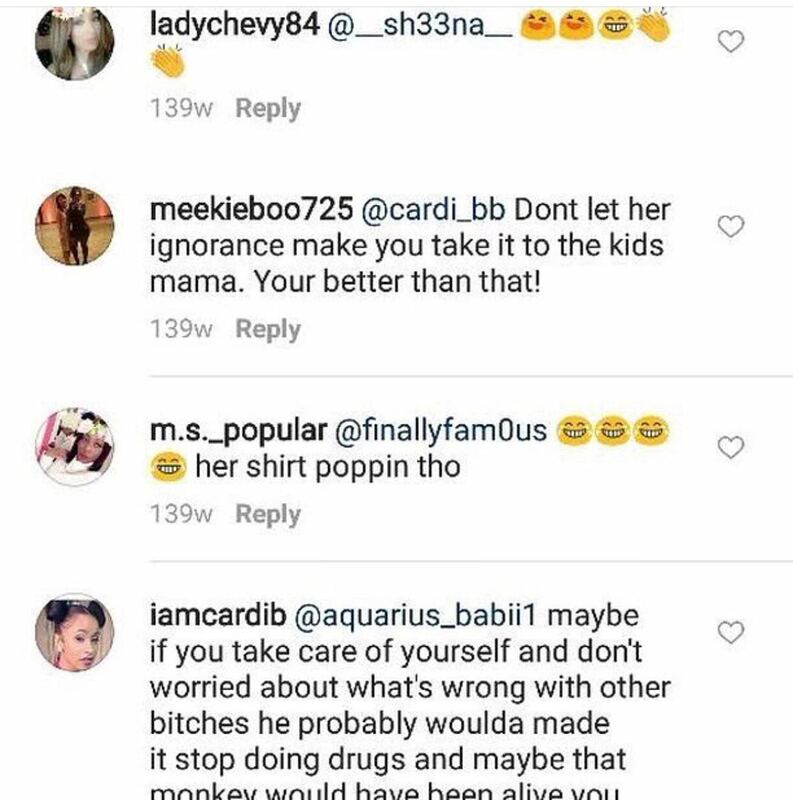 After the recent altercation with Nicki Minaj, Cardi b gave her reason for the altercation as being that she doesn’t allow anyone to talk about her child, and that’s something that you shouldn’t do. 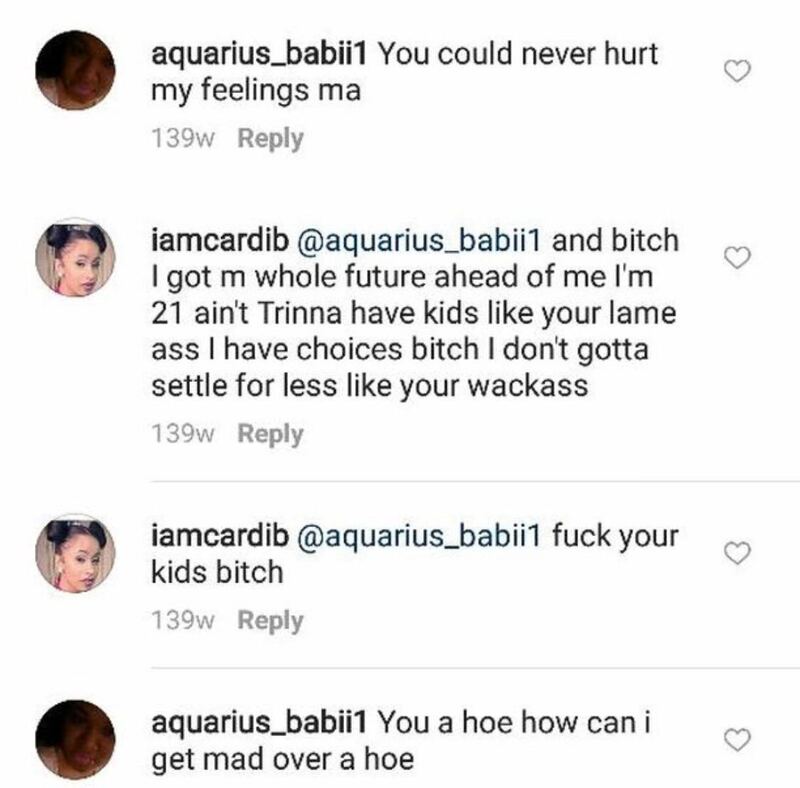 But fans found Cardi B making fun a black woman’s child calling her a monkey. 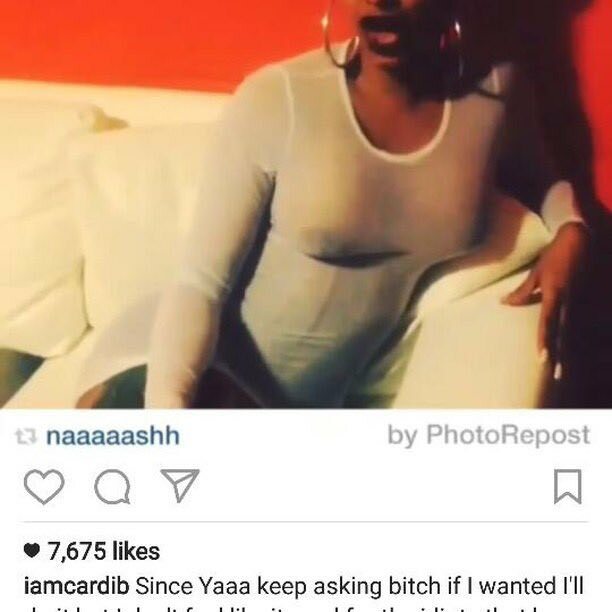 The woman had made fun of Cardi B’s teeth. 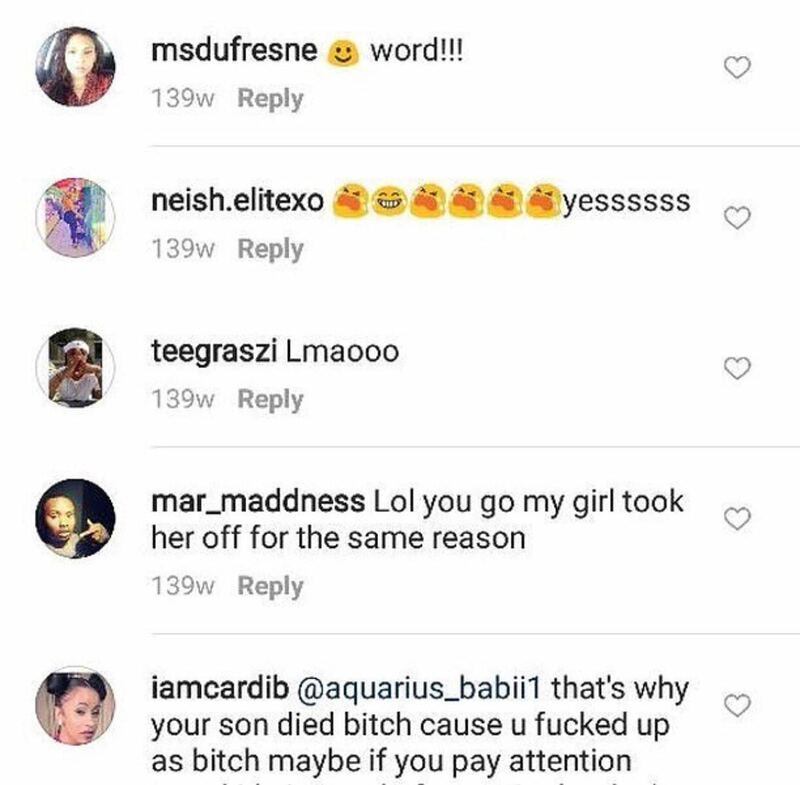 Cardi B found out that her child had died, and she proceeded to call the child a Monkey, and making fun of the fact that the child had died. “Slavery was just a choice” Advocator Kanye West announces new MAGA hat design, photographed wearing both Donald Trump “MAGA” and Colin Kaepernick Support Apparel at Same time To say he supports them both. 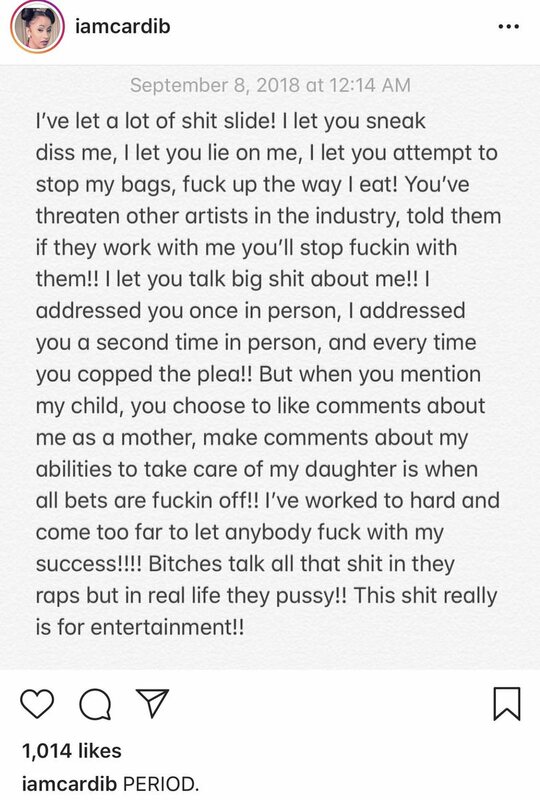 Drake HIMSELF responds to the Blackface Photos.